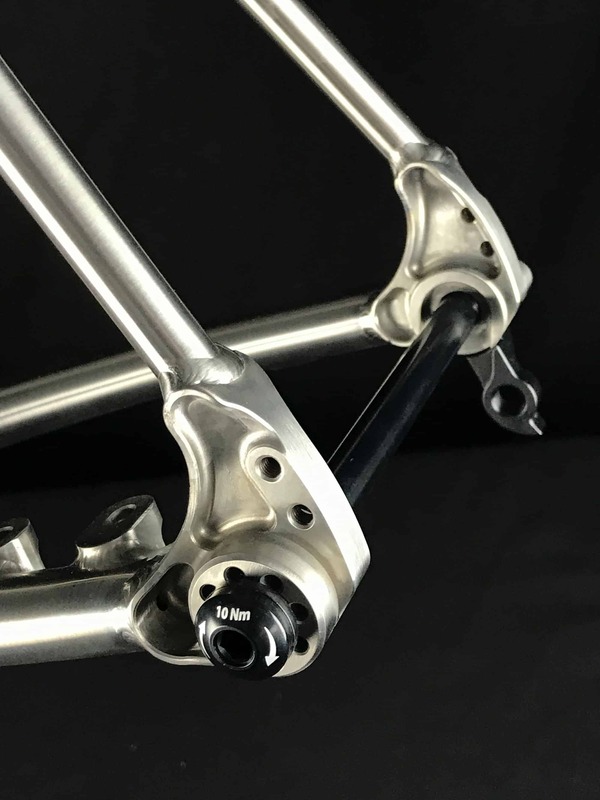 The VAARU Titanium Stem is precision cast from 3AL/2.5V titanium and finished with laser etched graphics. Precision casting allows us to achieve minimum wall thickness without the need for welding tubes keeping it lightweight whilst aesthetically shaped. 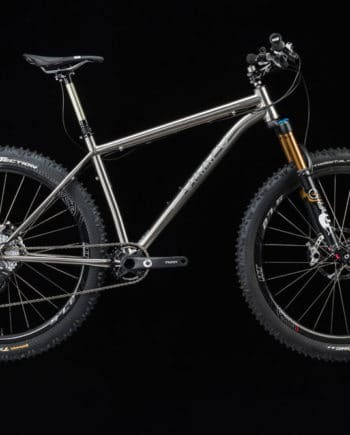 Four titanium faceplate bolts enable even tightening with an additional two titanium steerer bolts. 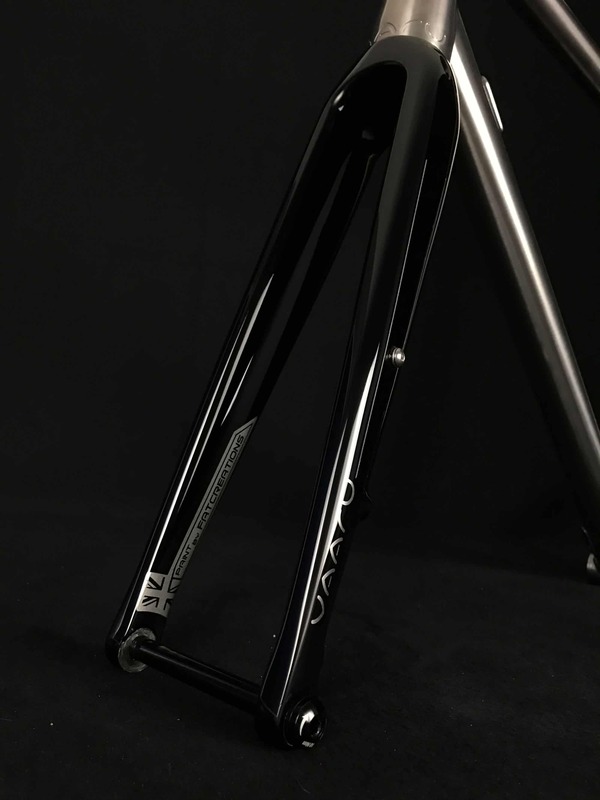 The VAARU titanium stem is suitable for use with carbon, aluminium or titanium handlebars. 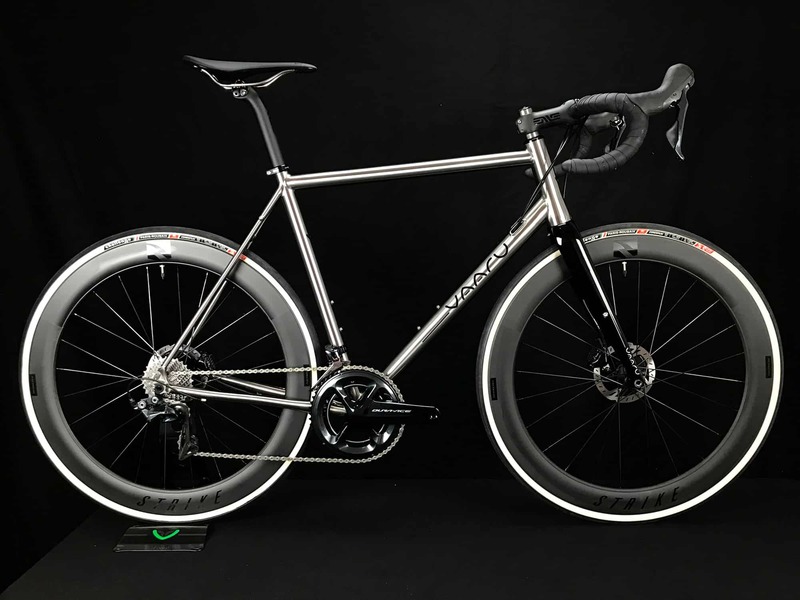 Choose our titanium stem to complement your titanium frame. Length : Available in 90mm /100mm / 110mm or 120mm length. 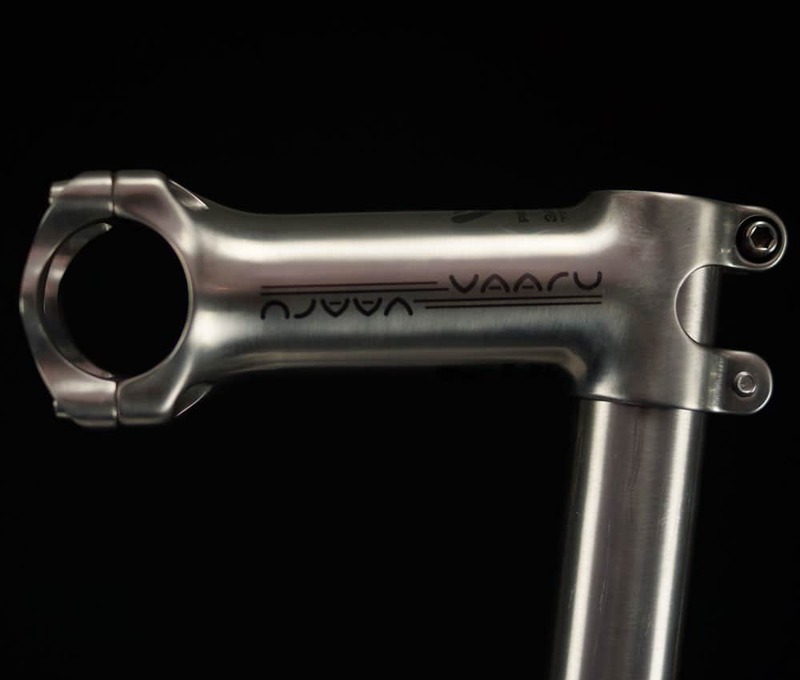 Download the fitting instructions for the Vaaru Titanium Stem.